Santa needs to think of something different for Stocking Stuffers this year? Want different snacks for the kids? Well, TastyKake has some new tasty idea for both! 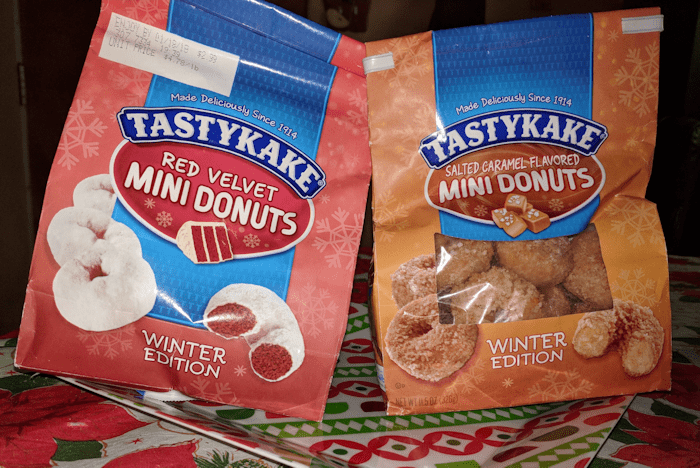 The Tastykake Winter Limited Edition snacks are back! 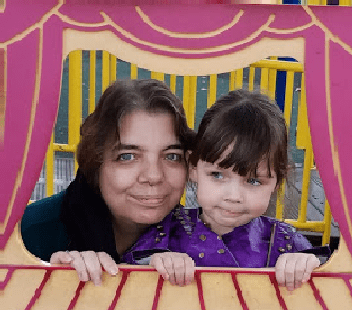 I was offered the chance to try them in exchange for inclusion to my holiday gift guide. 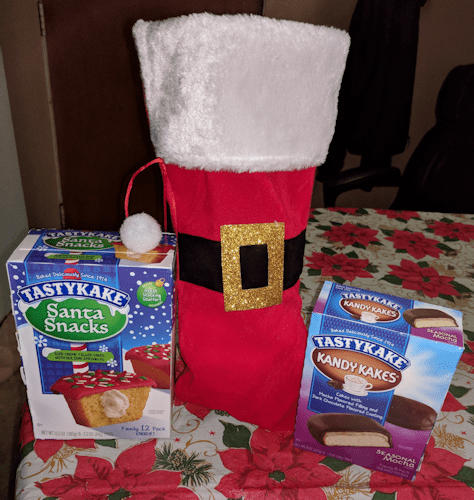 TastyKakes are the perfect stocking stuffer or a sweet treat just for the fun of it, this year the delicious line features the new Mocha Kandy Kakes. 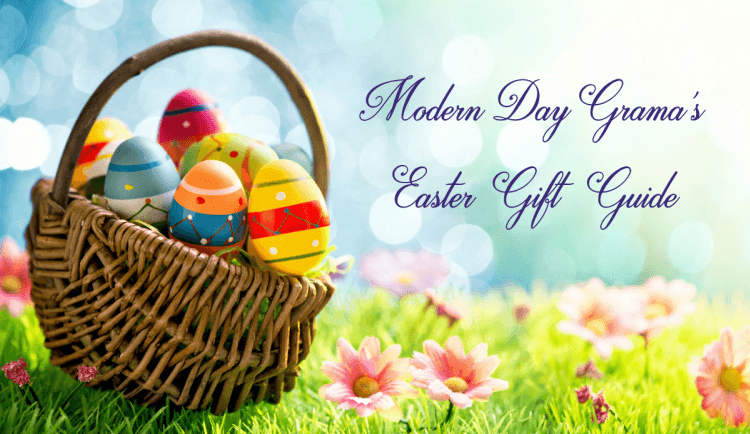 Mocha Kandy Kakes are all new this year, featuring a moist, white cake layered with mocha flavored filling enveloped in a dark chocolate coating. Coconut Frosty Kandy Kakes feature sweet coconut flakes covered in a rich chocolate coating. Santa Snacks feature a creme filled cupcake topped with red icing and holiday sprinkles. Holiday Tub Cookies include 14 ounces of festive and delicious shortbread cookies. Red Velvet Mini Donuts consist of a red cake donut lightly dusted with cream cheese flavored powdered sugar and are made with real cocoa. Salted Caramel Mini Donuts feature a sweet cake donut coated in a caramel and salt flavored crumble. I received the Santa Snacks and the Mocha Kandy Kakes, these are perfect for stocking stuffers. I also received the Sea Salted Caramel and Red Velvet Donuts. These are perfect for on the go breakfasts!